Alternative lenders are increasingly becoming a big threat to big banks. With affordable interest rates, more flexible repayment terms, no collateral requirement and generally more pleasurable experience reported by small business owners, alternative lending industry is flourishing in the financial world. Due to the economic recession over the last decade, banks are reluctant to approve small business loans to businesses. But the same economic recession has helped alternative lenders to considerably improved access to lending for small businesses. 2016 fiscal year was a record setting year for loans where approximately 70,000 small businesses were funded with a total of $28.9 billion according to the Small Business Administration (SBA). By using real-time big data, alternative lenders are evaluating the risk in an innovative way and allowing small businesses more access to capital they need for growth. With the increase in interest rates, big banks are willing to approve more money for small businesses. To tap into the online small business loan market, big banks are now partnering with alternative lenders to make small business loans more rewarding. Here’s our thoughts on the benefits which this partnerships will possibly bring for small businesses and what will happen in the borrowing world. The first benefit for small businesses will be fast access to business credit when big banks partner with alternative lenders. The banks are willing to take risk when lending more money, while this is because of high interest rates they can charge and cutting-edge systems put in place by alternative lenders for small business loan qualification and processing. Furthermore, getting a small business loan online will be made easy if it’s accessible through a financial institution already recognizable to the small business. The partnership will also helps in making the bank loan application approval, and funding process quicker and hassle-free. Borrowing money in just few days is one major benefit of alternative lending service. Using the online technology platform, big banks can easily approve business loans by reducing the loan approval and funding time greatly to existing customers. This way, borrowers can easily see their loan pre-approvals simply by logging into their online banking account. Lower interest rates will be another benefit small business owners can enjoy from such partnerships. Now small businesses, who had faced difficulties when seeking a traditional bank loan earlier can now get a business loan faster with alternative lenders fast and easy loan approval process. If the big banks partnership with alternative lenders is anything to go by, the interest rates will decline. The partnership will offers another chance to apply for bank loans to borrowers whose business loan applications have been rejected earlier. Qualifying for a bank loan heavily depends on credit scores and business cash flow. Whereas alternative lenders make lending decisions by using the innovative underwriting algorithms. By using the modernized Fintech applications, alternative lenders have discovered the method of analyzing big data for prompt credit approvals. As financial regulators are giving more attention to alternative lenders, they’ll be examined carefully under the name of consumer protection as they become partner with big banks. This allows more transparency for borrowers so they can be aware of the actual benefits and costs of borrowing via the new alternative bank lending programs. 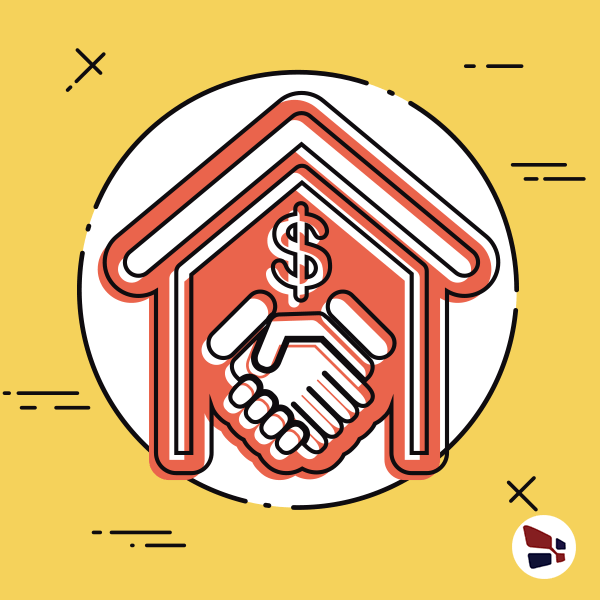 The partnership between alternative lenders and big banks will assist in the growth of online business loan market therefore, independent alternative lenders will have to get creative to finds new customers. Big banks are capitalizing on alternative lending technology to become competitive on quick loan approvals, interest rates, and repayment terms, the alternative lenders will have to find new ways to be conspicuous. By this means, developing personalized lending products for specific industries or focus on a niche target market, or get rebranded for those customers in search of an independent alternative lender. In any case, the partnership agreement between alternative lenders and big banks is actually great news for small business owners looking for working capital. To tap into the online small business loan market, big banks are now partnering with alternative lenders to make small business loans more rewarding.